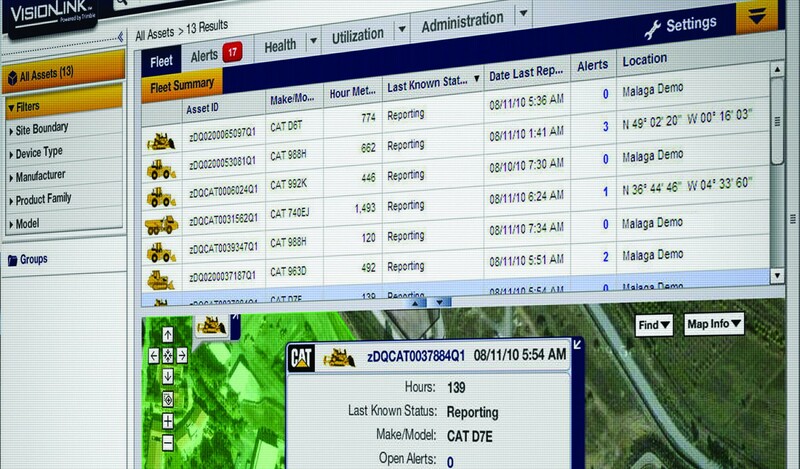 Cat® Product Link helps you take the guesswork out of equipment management. 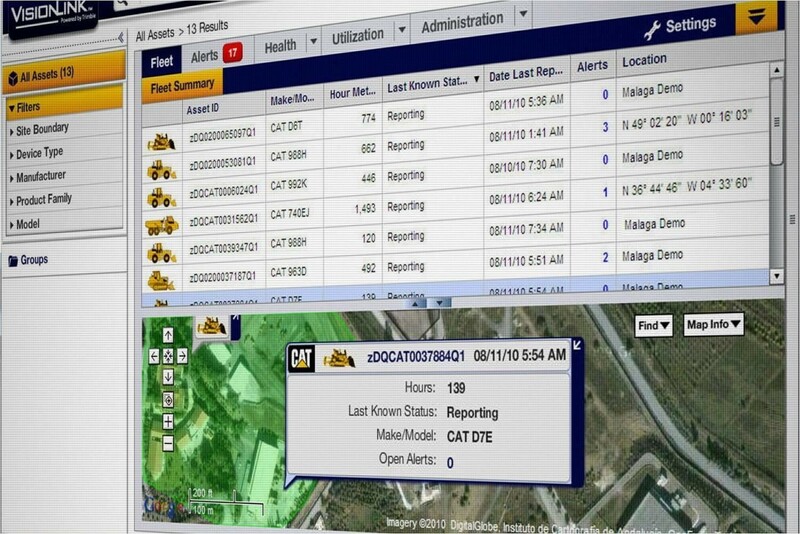 When you know where your equipment is, what it’s doing and how it’s performing, you can maximize your efficiency and lower your operating costs. Product Link helps you get that information to the right people — at the right time — to improve your bottom line results. Contact us for more information about Product Link and VisionLink.